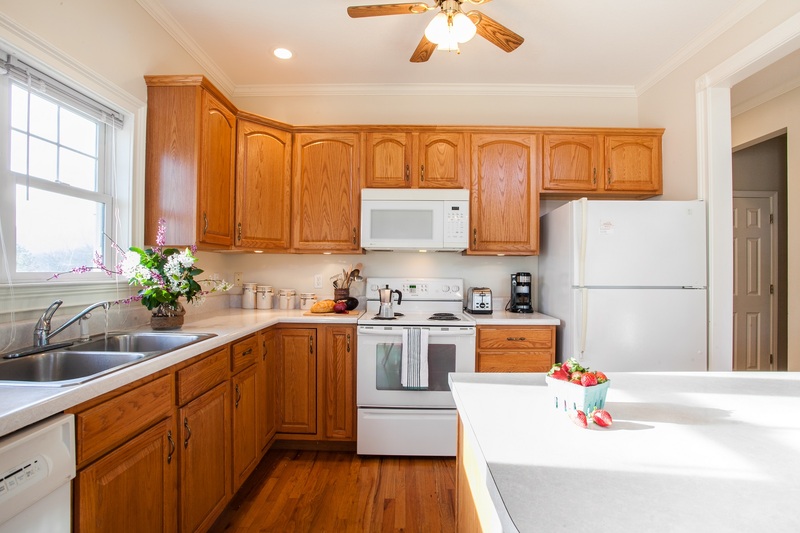 So you may have seen the photos of the kitchen in our new (to us) home in the mountains of North Carolina. You can see the posts HERE. I’ve also shown the front of the house recently. Here it is if you missed it. You can even see the mountains from the street in front of the house. Do NOT be jealous of my Formica countertops! Well I have thought about this kitchen for a long time, and I thought I would give you a little peek into my plans for the space. I am not sure what we are doing this year and what will be put off until later, but here’s what I hope to do. I can’t guarantee these will happen, and I don’t know when they will, but still I have plans. For starters, I want that peninsula gone. It is not actually an island since it is attached to the wall. I want it out of there. It makes the kitchen feel much smaller than it is. 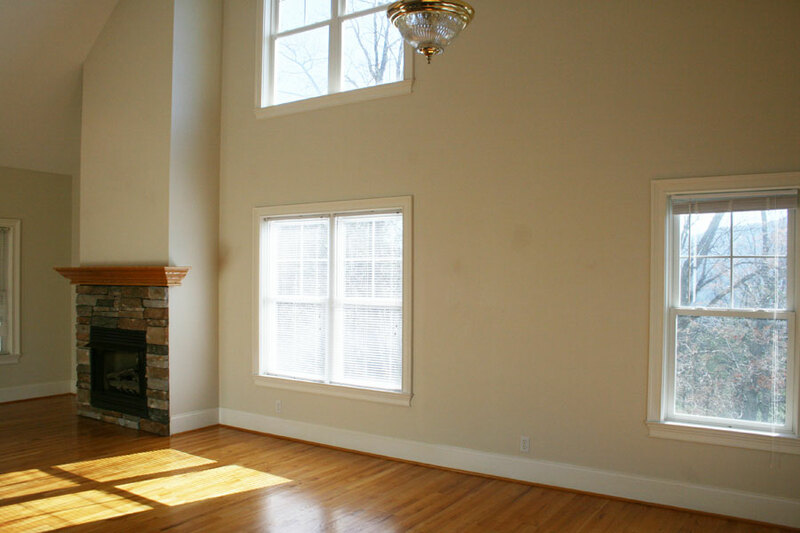 It opens onto the great room or living room that has vaulted ceilings. The kitchen was behind me when I took the photo. First off, I bought an antique European chandelier to replace the one shown. Here’s what the room looks like with our furniture in here. Instead of the peninsula, I will be adding an antique island, more specifically the one shown above. I plan to move it closer to the kitchen to act as an island once we remove the peninsula. I had picked out benches for this room, but they didn’t get here in time. 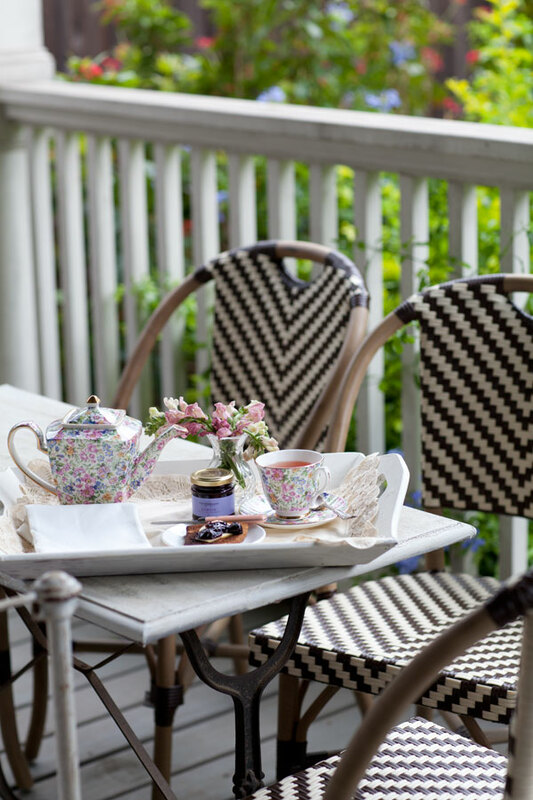 I just got some Parisian bistro chairs like the ones below for the kitchen/dining table. They were half off at World Market, but they are currently sold out. add subway tile to the walls, extending to the ceiling on the wall with the window. Move refrigerator to wall where peninsula is currently. 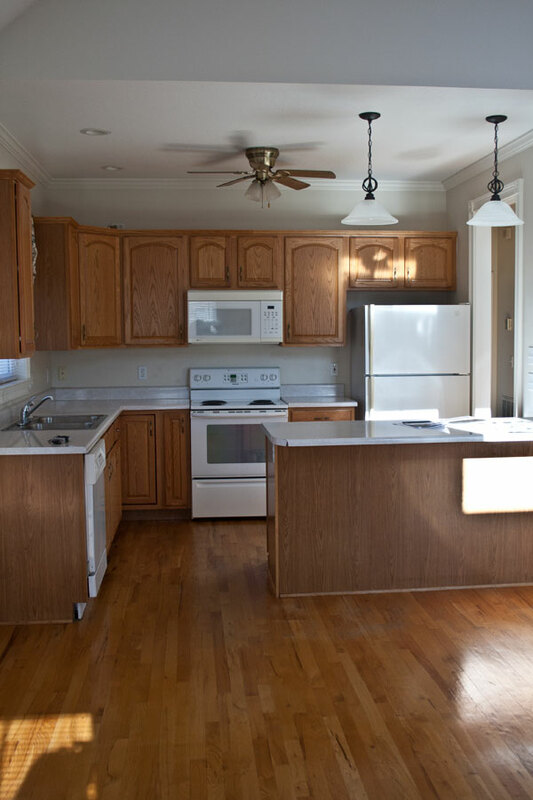 Replace cabinets with Shaker style cabinetry that goes to the ceiling. I bought some antique small corbels I will be using for the shelves. I’ve got about 8 for shelves. I’m planning to paint them, but they are not painted yet. 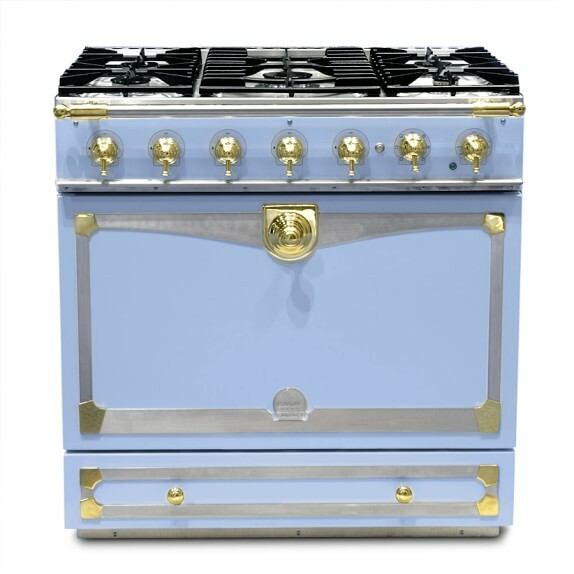 My dream stove is this one from Le Cornue. This is NOT sponsored in any way. I just thought you might enjoy seeing the stove I think is gorgeous. If you want to see my inspiration photos, I’m collected several on this pinterest board, CLICK HERE. 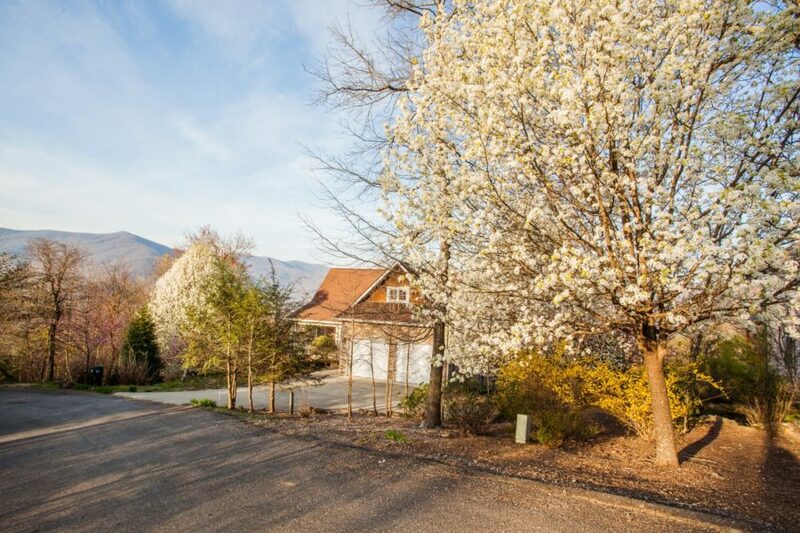 If you would like to stay in our mountain house in Black Mountain, NC, you can find it at Greybeard. Use promotion code Cedar Ridge to get 15% off. I’ve got lots of new things in the shop! The Macaron towels sold out in hours, but no worries, I just added more. Hi Anita! Looks exciting!! I think I’ll come after the kitchen redo!! Hopefully this fall!! Would yiu mind sharing your main paint cor for the kitchen and family room? And a granite/counter choice? Will you do black or white? Can’t wait to rent it!!! Jan, I haven’t gotten to that yet. I just have some ideas in my head, but the plan is not fleshed out yet. Love your ideas! Before going ” Tawanda!” On the peninsula, drill a small hole inside cabinet to make sure wood runs under it. This way you will be ready if it doesn’t to find matching wood and refinishing the entire upstairs. Can’t wait to see the progress. Yes excellent point Jeanna, but I’ll probably do it any way. I plan to refinish the floors also at some point. I am liking your plans. Using a piece of furniture as an island is going to be pretty. Love the oven. Can’t wait to see the transformation! Just taking out the peninsula and replacing it with your island will be such an improvement. 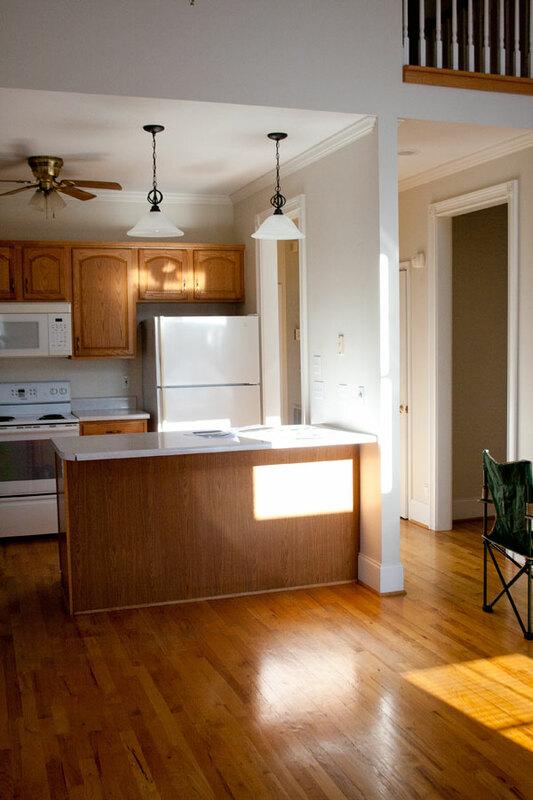 Curious of why you are moving your microwave and what type of counter top. What are your thoughts about quartz? I love your flooring. I am thinking of getting rid of my carpeting because of allergies. I am becoming such a flower. 🙂 These things are holding me back from making a decision on a redo. I am moving the microwave because I don’t really want to see it, and because I never use it. I like quartz and will definitely consider it. Hang in there Madonna! If you keep your floor vacuumed I think you’ll be fine with your allergies. Sounds like a lot of great ideas and planning. Did you paint the walls? Color please! No, and I don’t know what color they are, sorry. Try an antique salvage yard Sandra. Oh how I wish I could attach a picture of what I recently did with my kitchen after seeing the one you currently have. Kept my cabinets, same color, added antique rubbed bronze knobs to cab door and pulls and drawers, I have white appliances, love them, added white sink w/ antique rubbed bronze high faucet, went with Odessy (dark brown) quartz counter to pull out rubbed bronze look, back splash in impervo (aries) ceramic (cream/tans in color-looks like ledger board but smoother) walls basil green, above cabinets displays of antique dishes etc., dining area painted hutch and all chairs black along w/table legs-left table top stained med oak, there is oak chair rail in that area, basil green on bottom and floral wallpaper on top. Everyone gasps a big WOW when they walk in now, love it! Great ideas for the kitchen! I live in a 1960’s house & would love to redo my kitchen but one thing at a time! I’ll eventually get to it! Thanks for the inspiration!! How often do you get to the mt. home? Is this the same one you showed several yrs ago that had a beautiful outdoor deck in the woods? 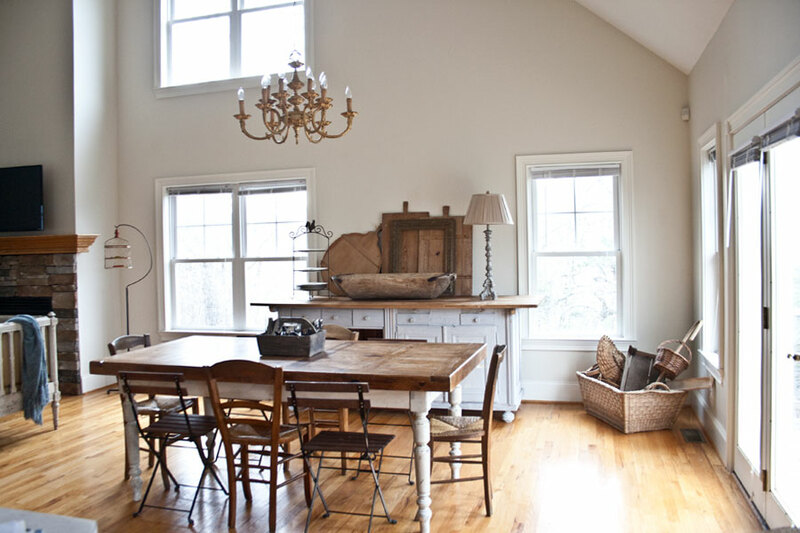 You also have the Roundtop house, right? Are you still in the remodel you did a couple of years ago in Houston? I’ve been awol for awhile and need to go back and catch up. I’m not sure what remodel you are thinking of in Houston. We’ve been in our current house for almost 4 years. Yes still have the Round Top farm. I’m not sure what outdoor deck I showed online. That might have been the house my in-laws had. We sold that one after they passed, and bought a different house in the same town. We hope to retire there. Now we use it for vacation rental. Using it for a rental, means we could go ahead and buy it now. Defining plan to downsize as soon as possible! Love your ideas. 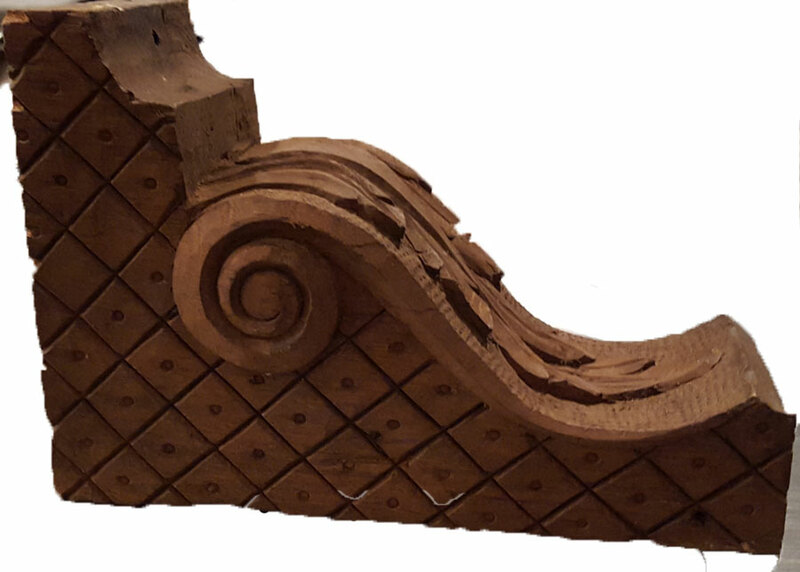 Where did you find your corbels? Love them! Cant wait to see everything….